Advantage plumbing was founded in 2012 by Scott Halliday, who saw a gap in the market for quality plumbing and guttering services. There was a need for more service focused providers in the North Shore, Hills District and Sydney Metro who provide a reliable, cost effective, professional and guaranteed service. Advantage plumbing now works with many real estate agents, private residences and strata operators Sydney-wide across all sectors and industries. 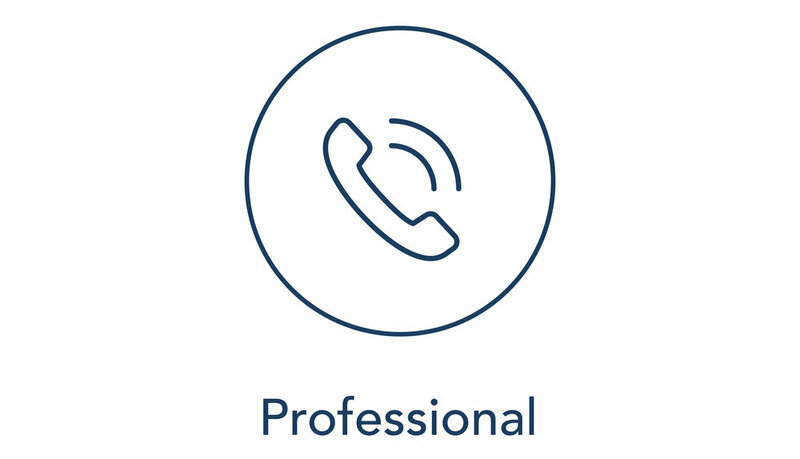 Advantage Plumbing is built on our repeat business, we find the best and most practical solutions for our clients keeping them informed every step of the way and provide an ongoing service after we leave your property. Our team takes pride in all of the work that we undertake and continually strive to be at the forefront of our industry. Convenient appointment times - We will keep you informed every step of the way.